Contest | XYNYTH Manufacturing Corp. 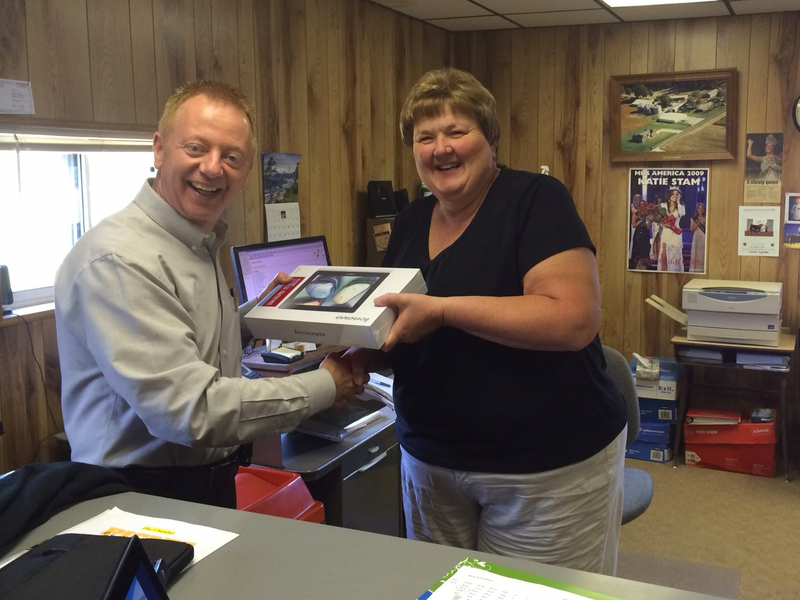 The Winner of the XYNYTH FREE Apple Watch is Theresa Matuska, from Hartman Industries. Congratulations from the XYNYTH Family! At XYNYTH Manufacturing we have been offering greener, safer Ice-melting choices for the past 25 years. To commemorate our 25 year anniversary all of our customers received a “Do it yourself” party kit to join in our celebration. For the past 25 years and the many more to come XYNYTH strives to encourage customers to help our planet go green by making the right choice and using all natural deicers that are not only safe for our children and our pets but are also gentle on the environment. 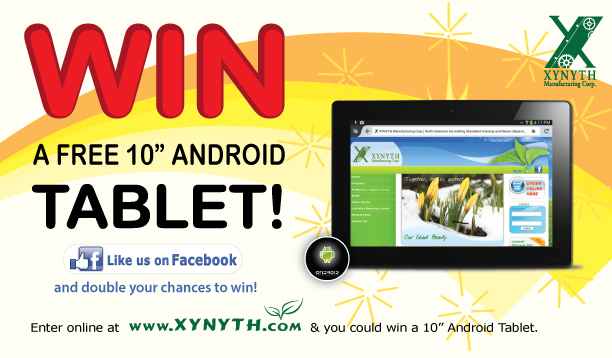 As we continue to celebrate the past 25 years, and to show our customer appreciation we had a draw that many who visited our website at www.xynyth.com had a chance to enter and win an IPad2. Congratulations to Warren from Mr. Chemical in Ontario for being this year’s winner. XYNYTH would like to also thank our numerous customers who have put their trust in us over these years. Helping grow your business has made us both succeed. We are looking forward to continuing to serve our existing and new customers for another 25 years and more! XYNYTH is very excited to announce the launch of our Newly Re-designed Website. While visiting our NEW website, enter to win a Free iPad. which you can use to view our website from anywhere. Enter to win a new technology to view our new website !! Visit our website and enter to win now. We will be drawing the Winner on Sept. 30th, 2010.